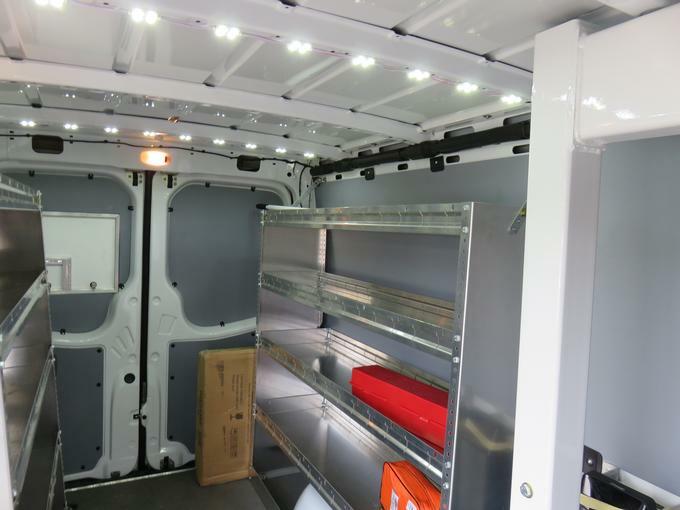 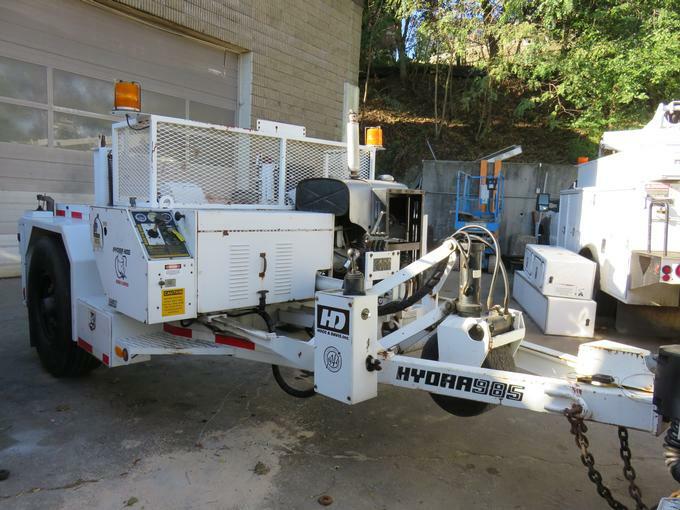 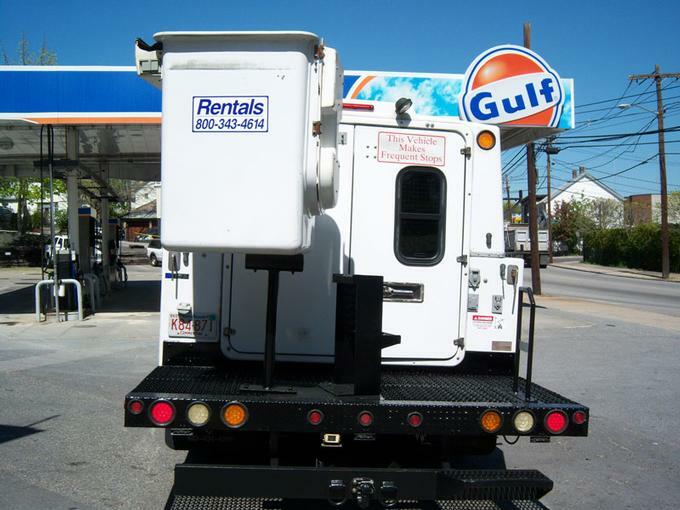 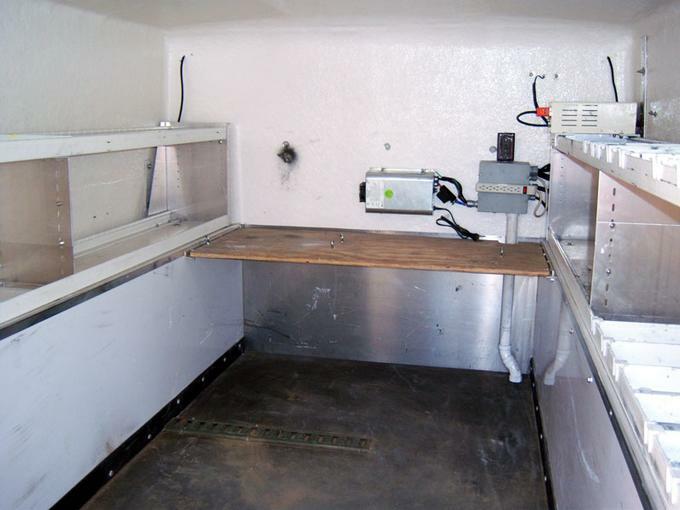 Welcome To our TRUCK Rentals Department! 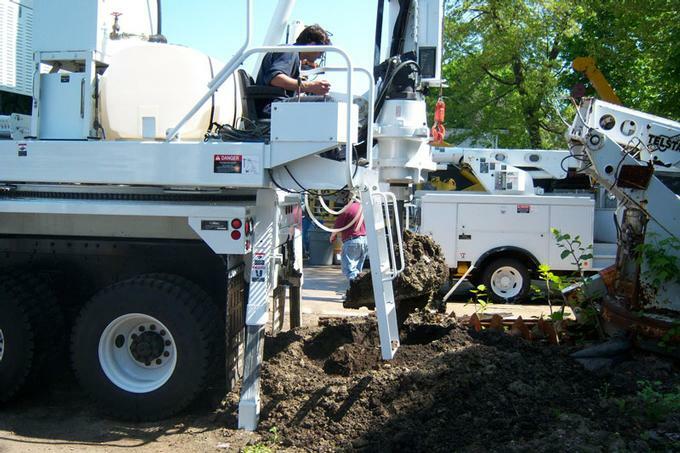 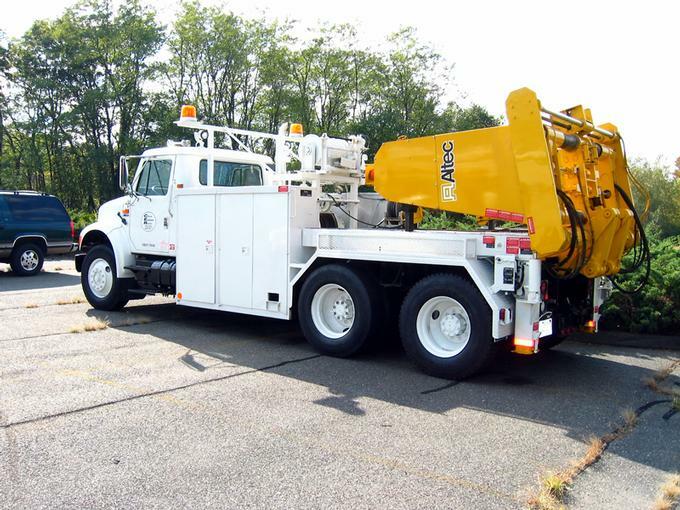 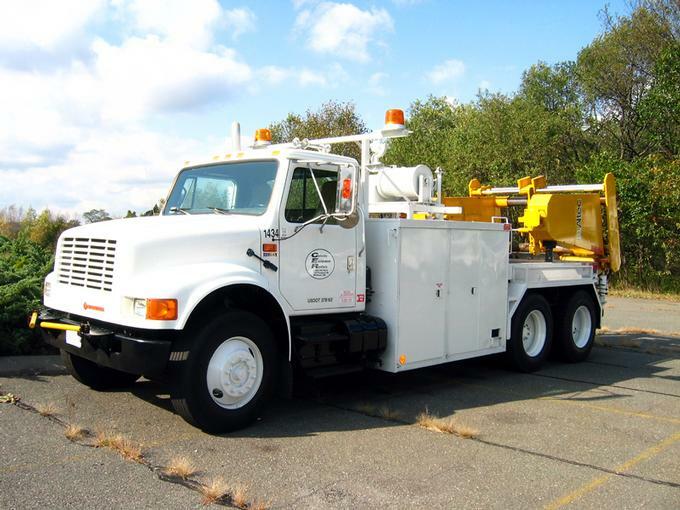 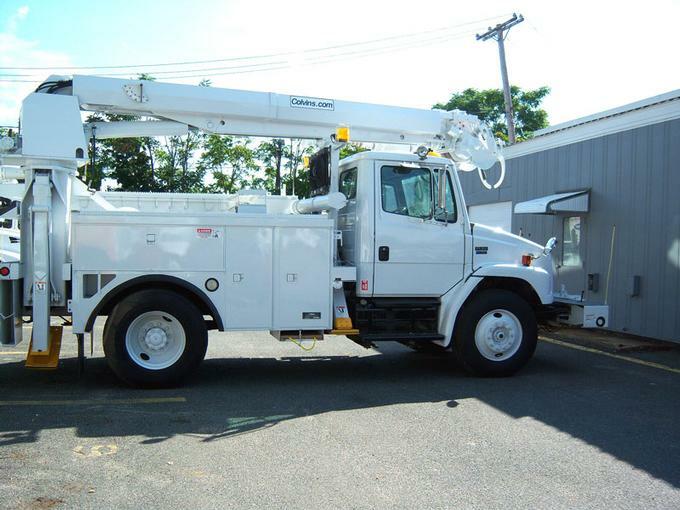 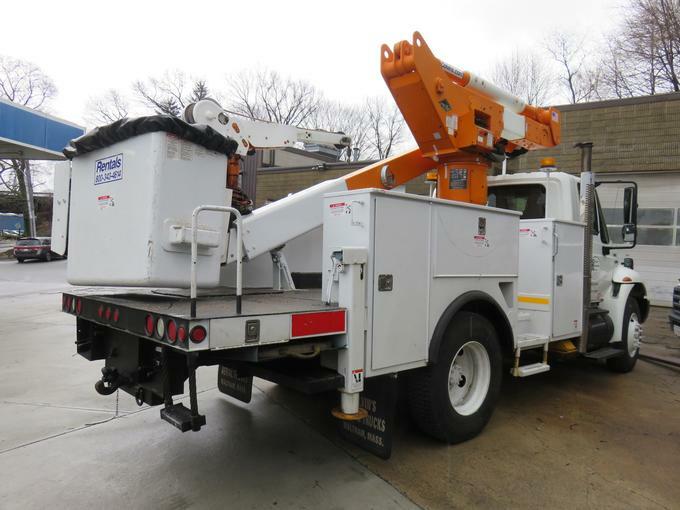 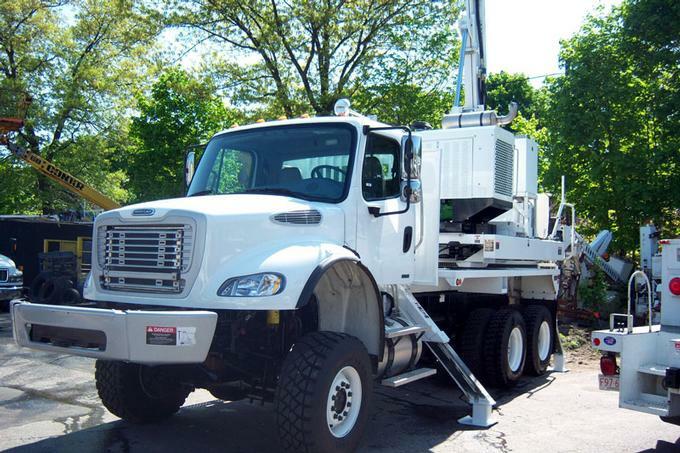 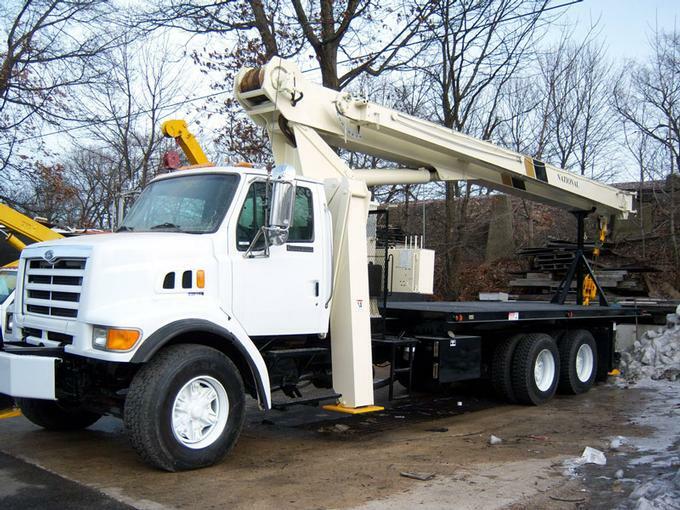 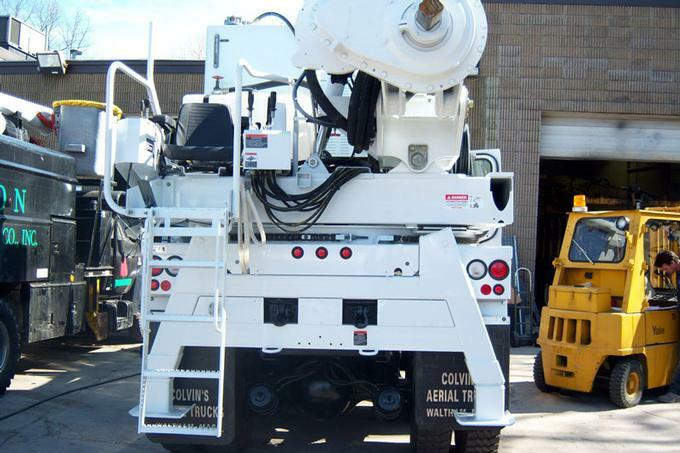 Colvin's features aerial trucks and diggers for every task, and specialized components for all of our vehicles. 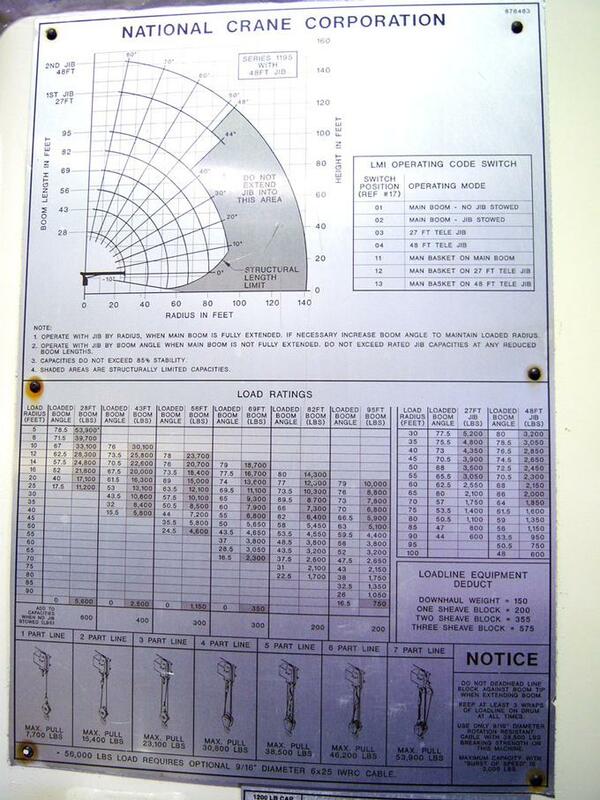 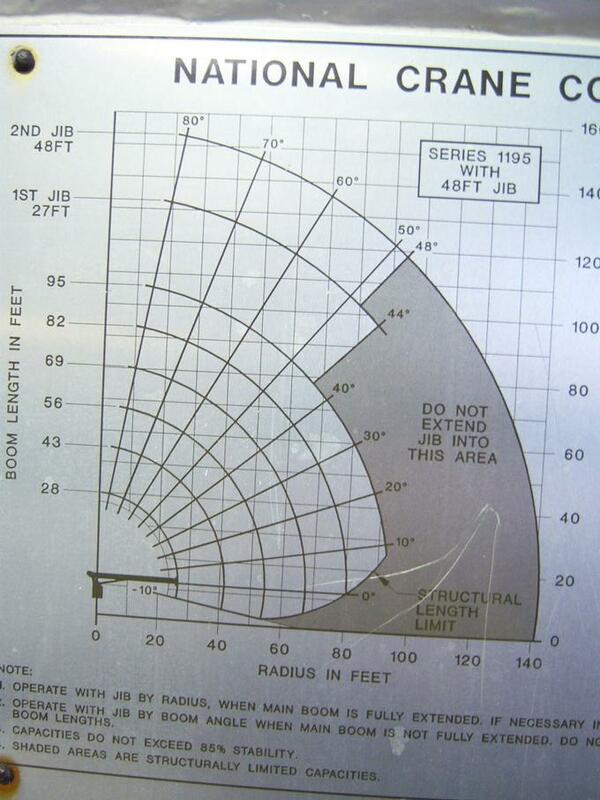 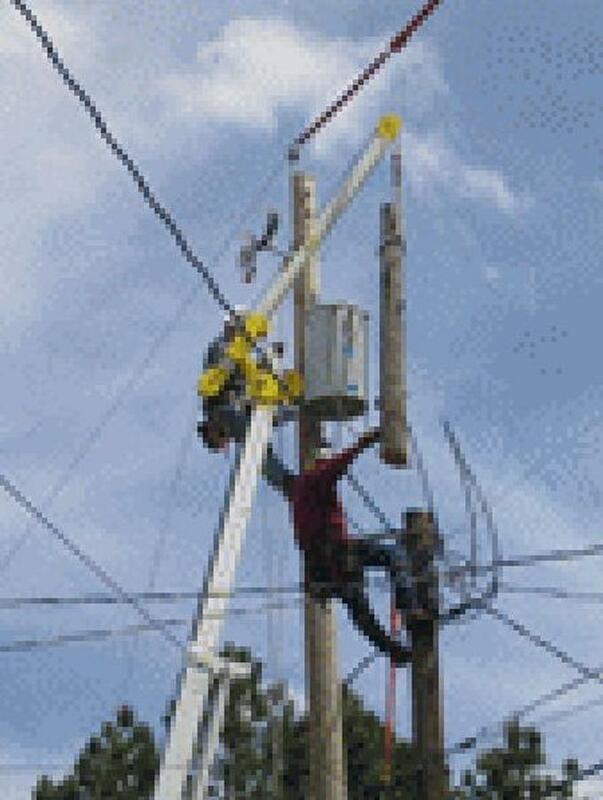 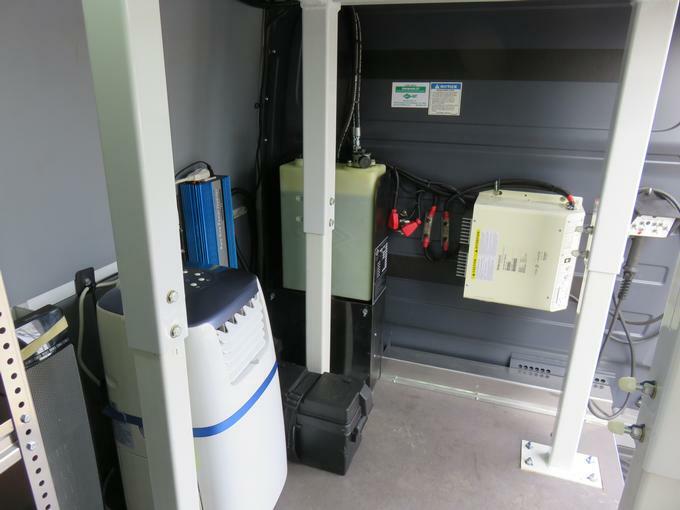 Plus we offer free operations training. 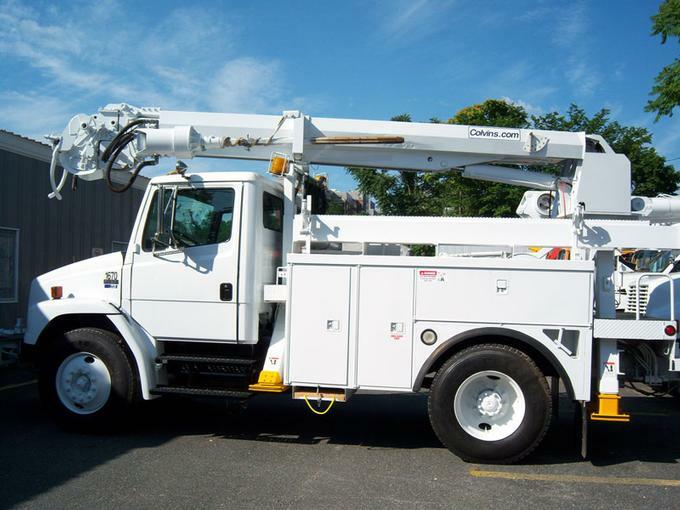 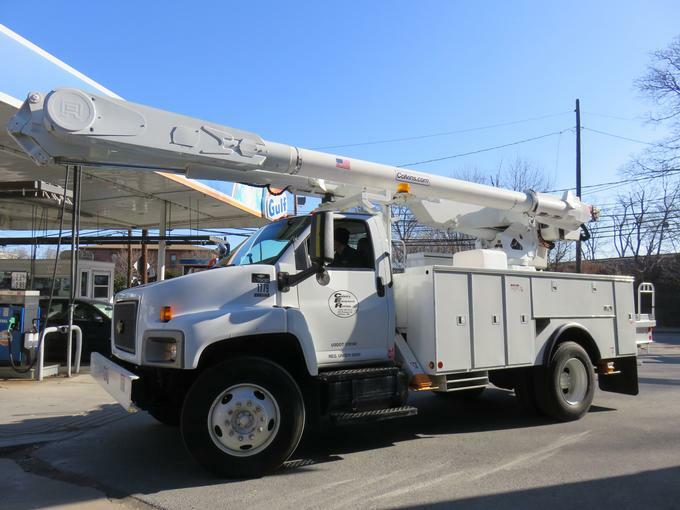 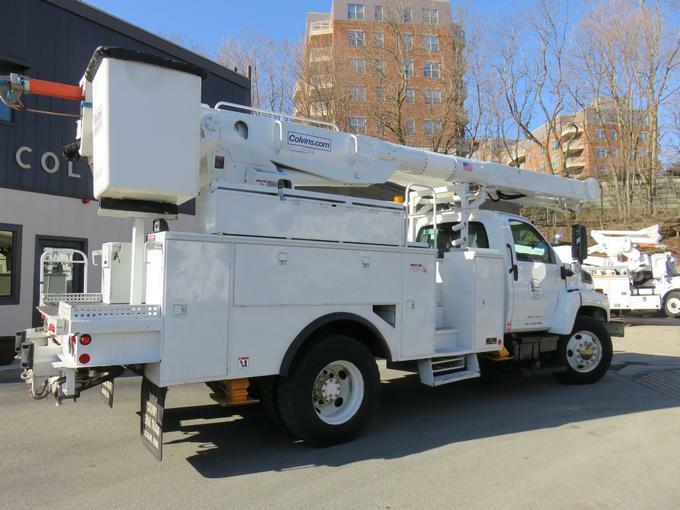 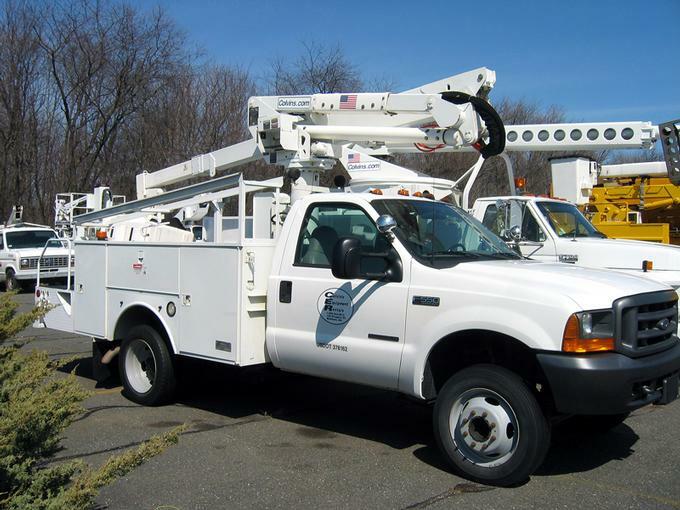 So whether you're a commercial photographer inexperienced with aerial trucks, or an experienced electrical contractor who needs a truck custom-designed for a specific installation, we can meet your needs. 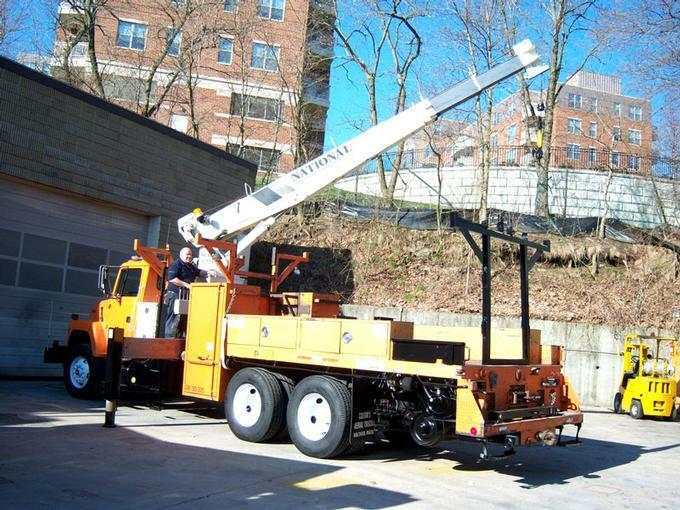 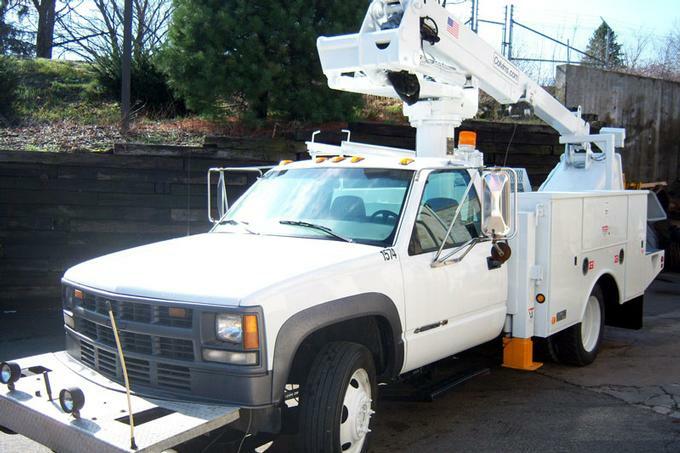 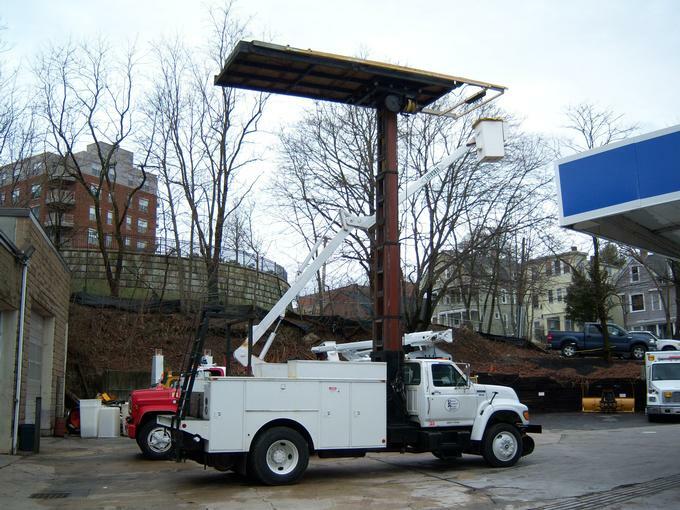 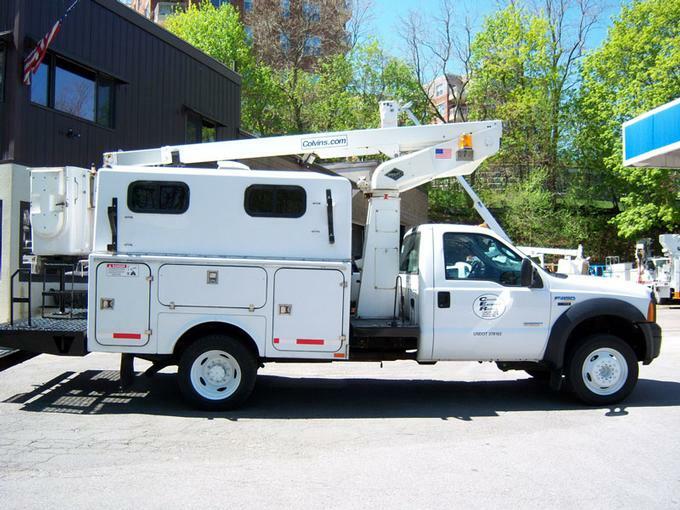 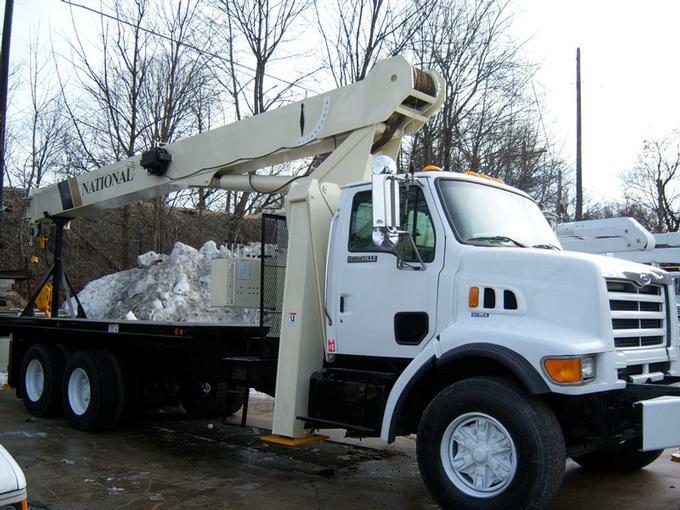 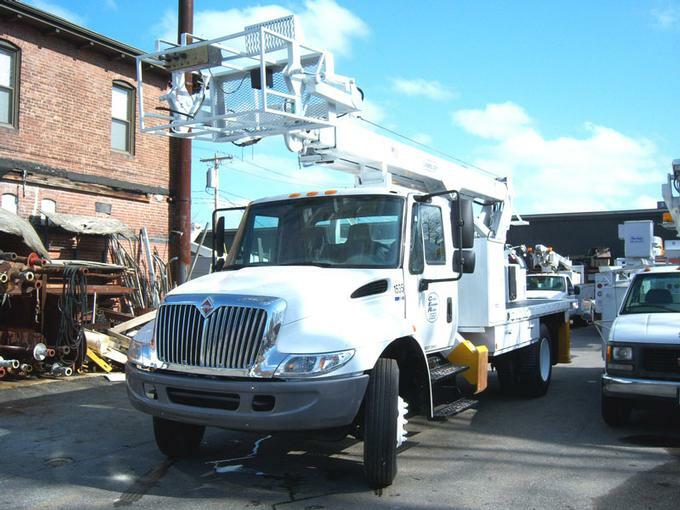 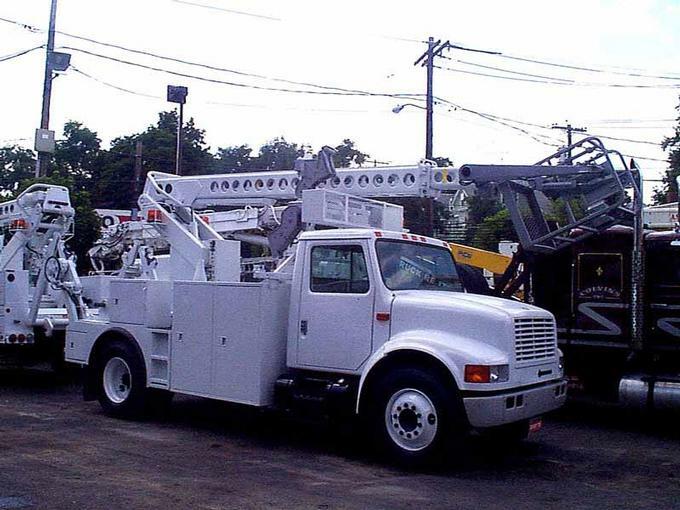 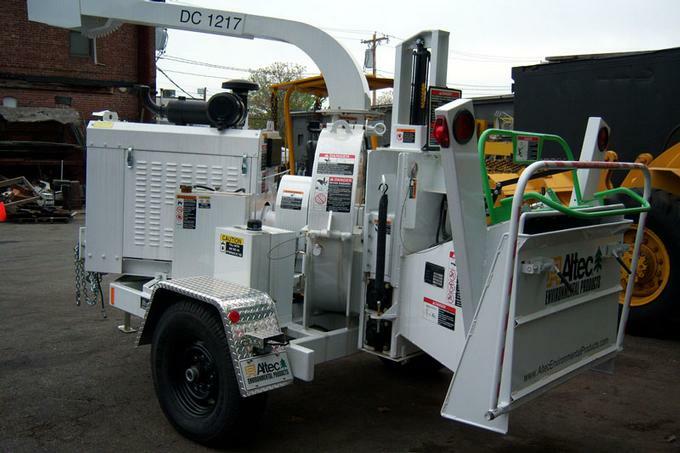 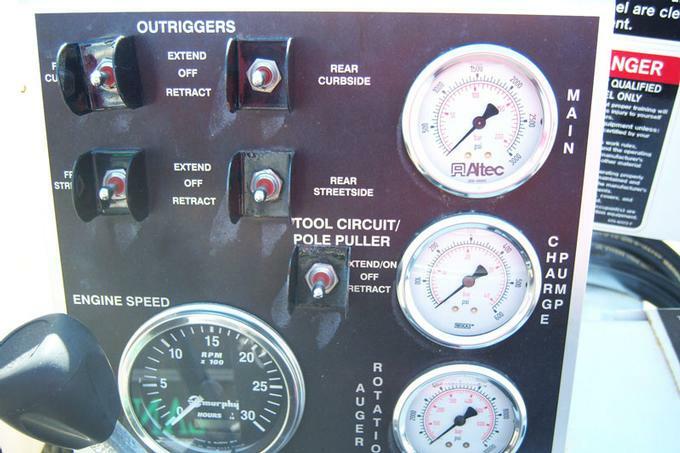 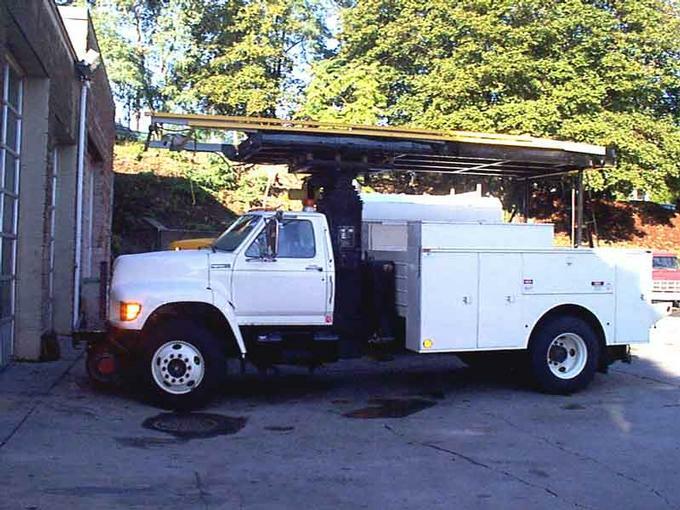 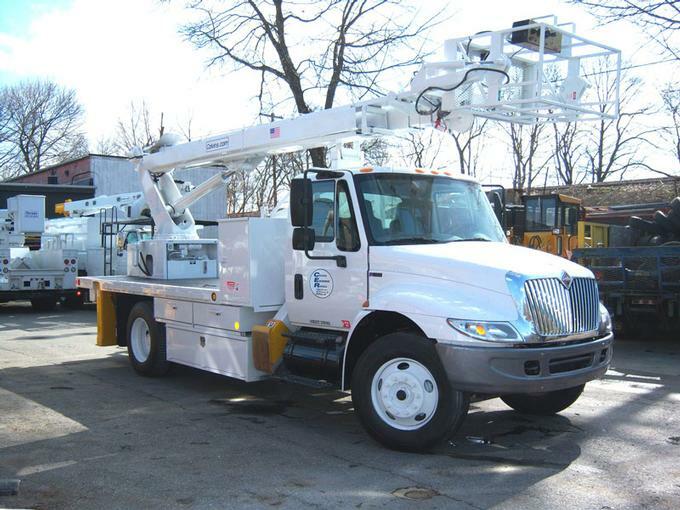 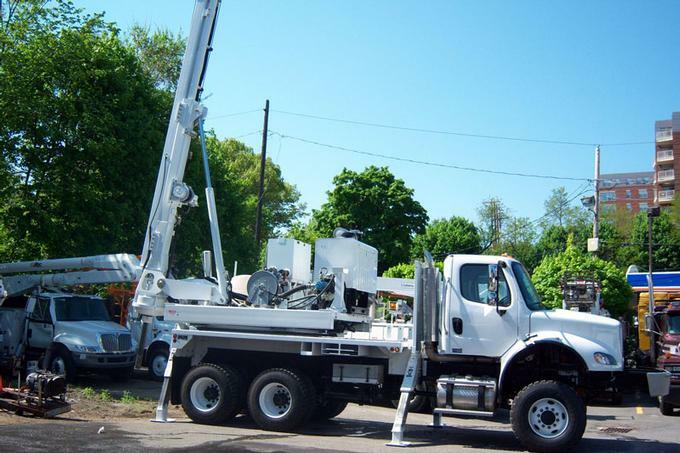 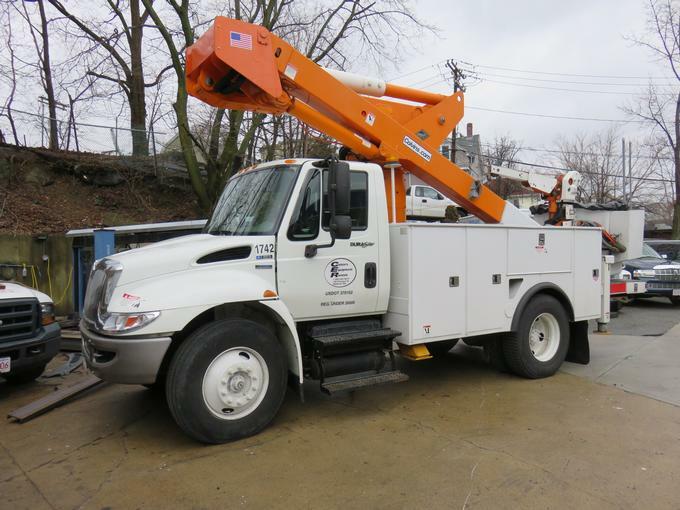 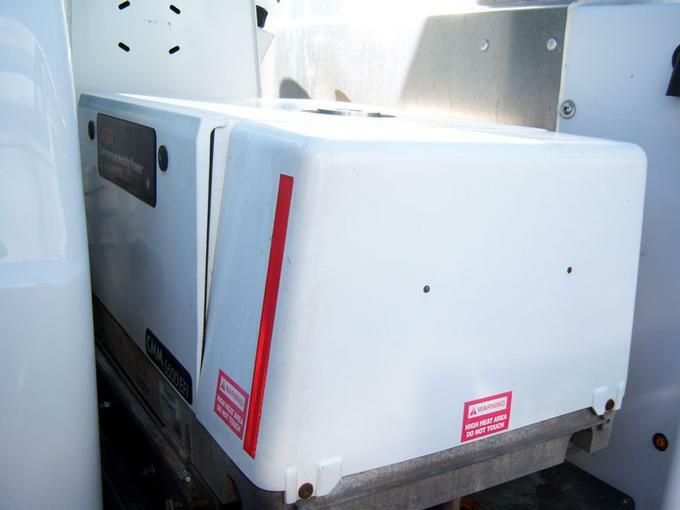 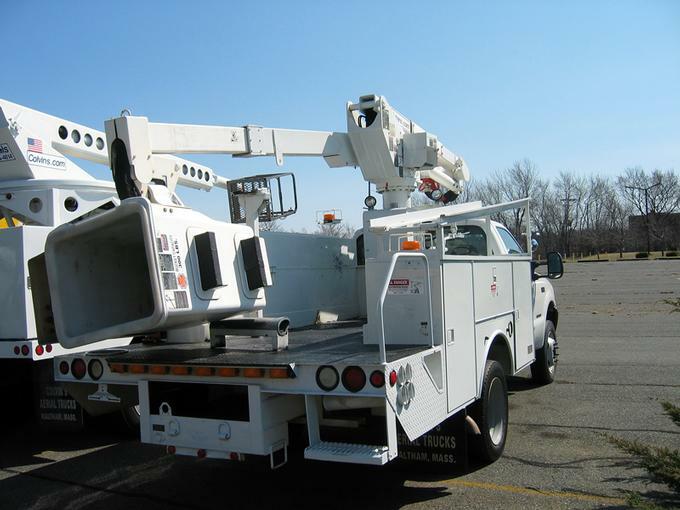 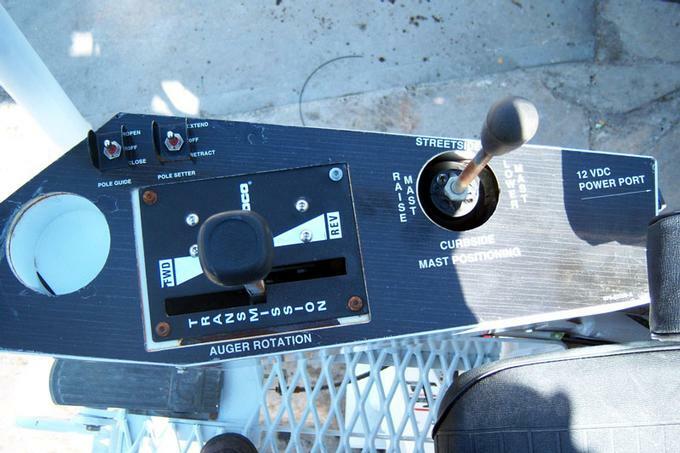 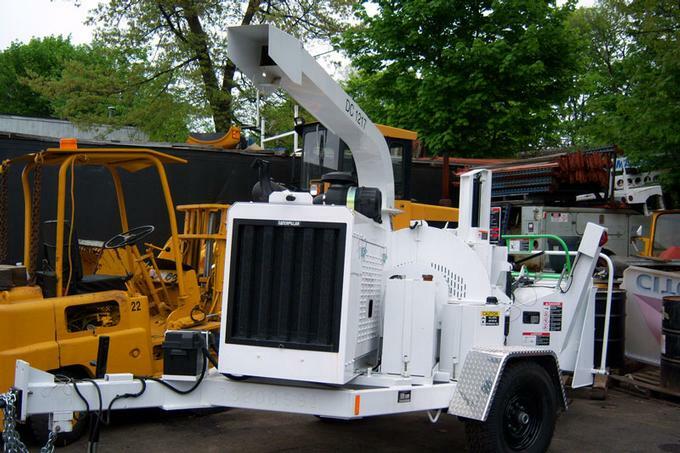 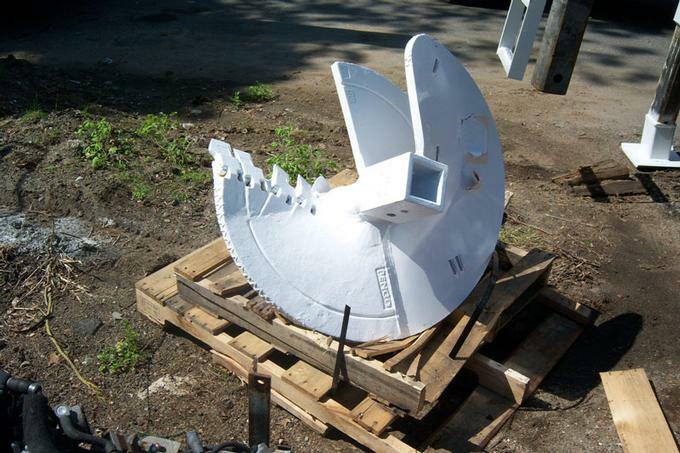 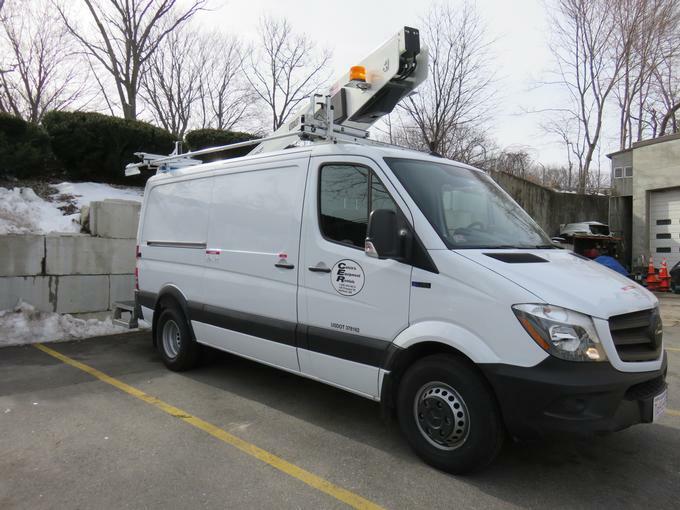 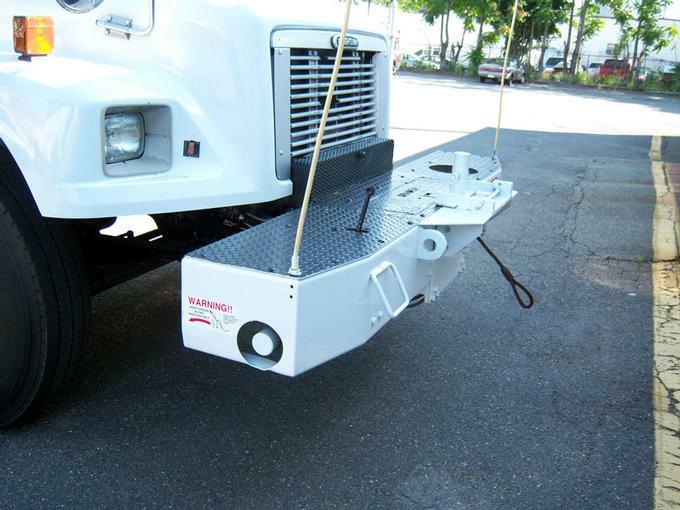 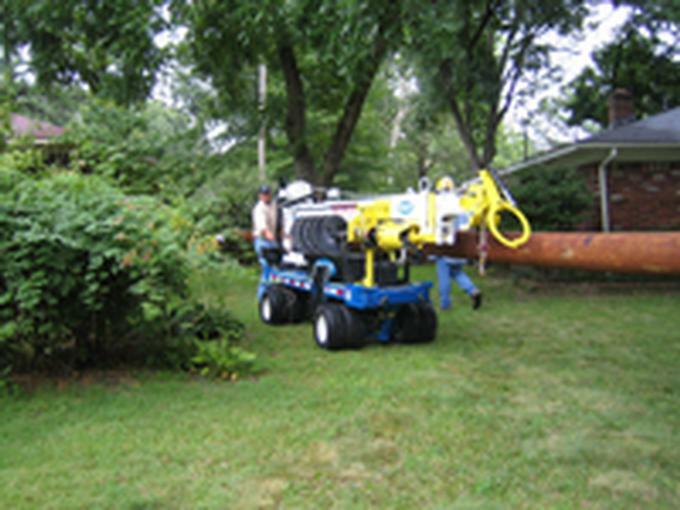 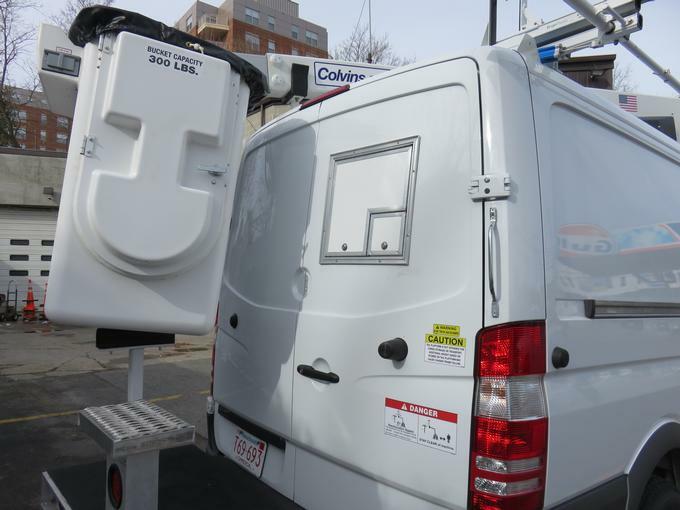 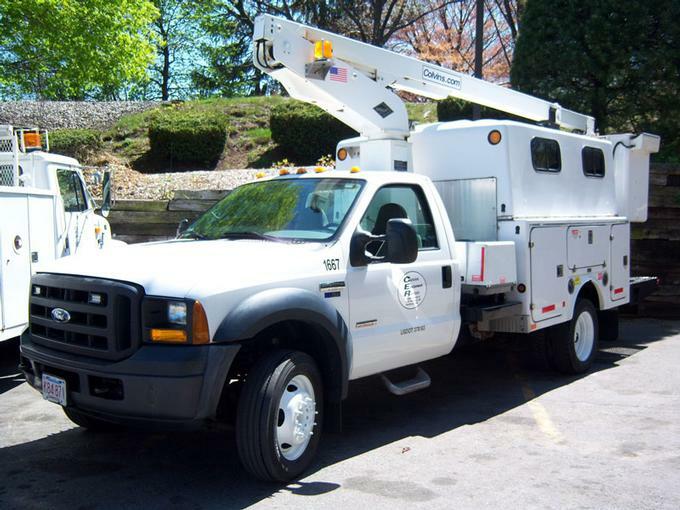 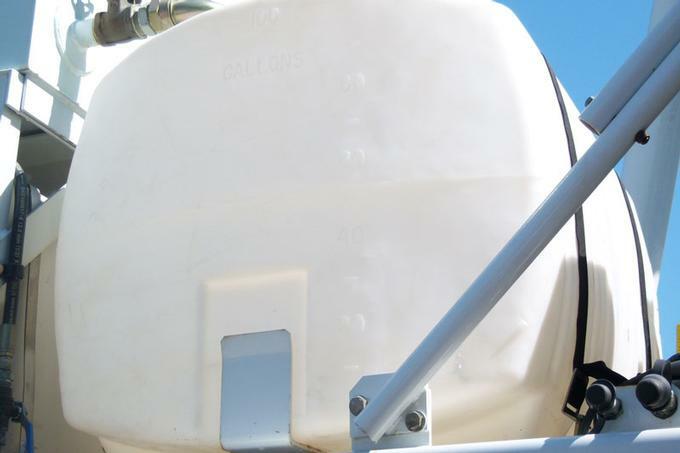 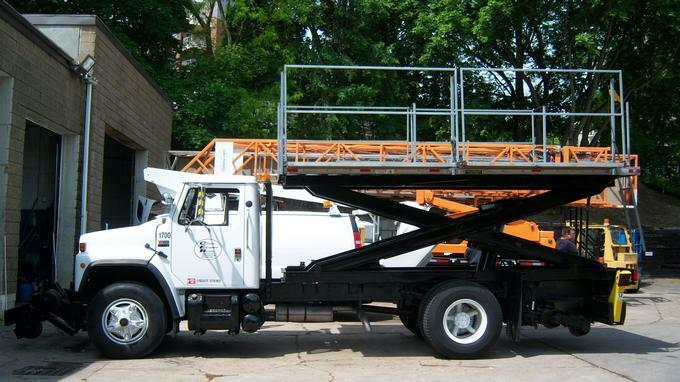 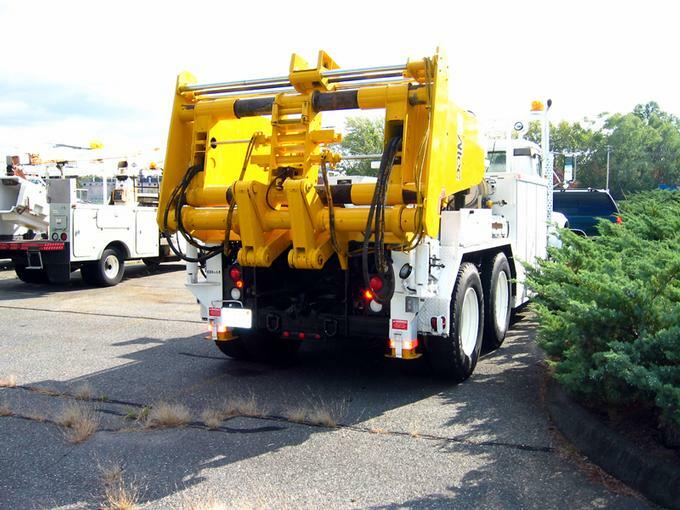 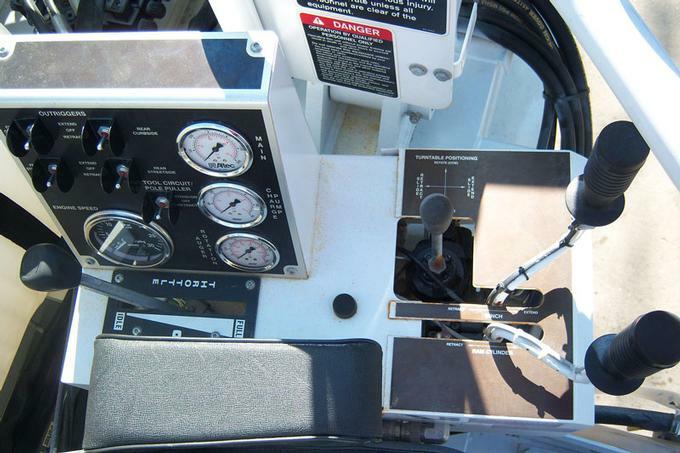 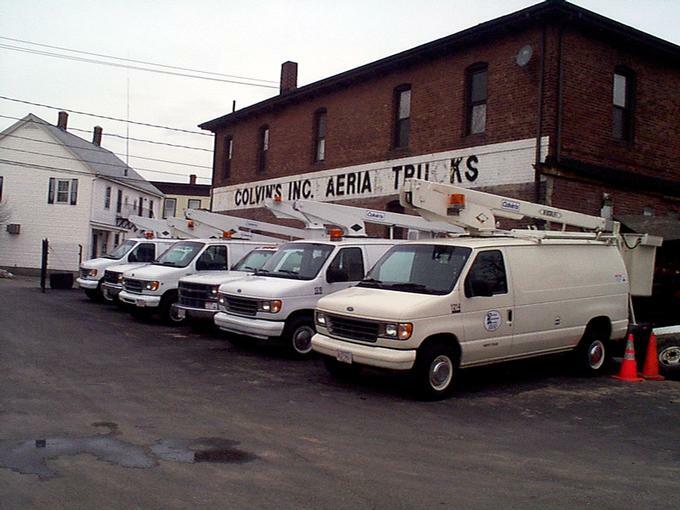 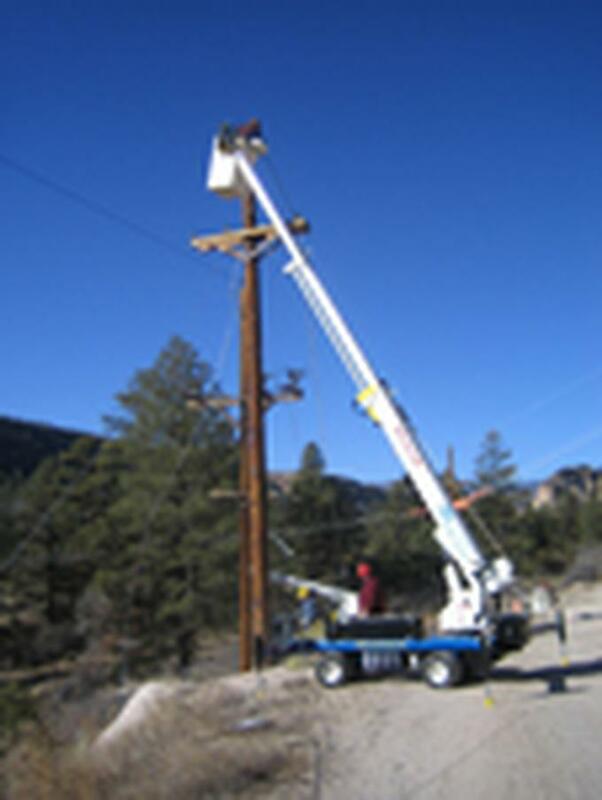 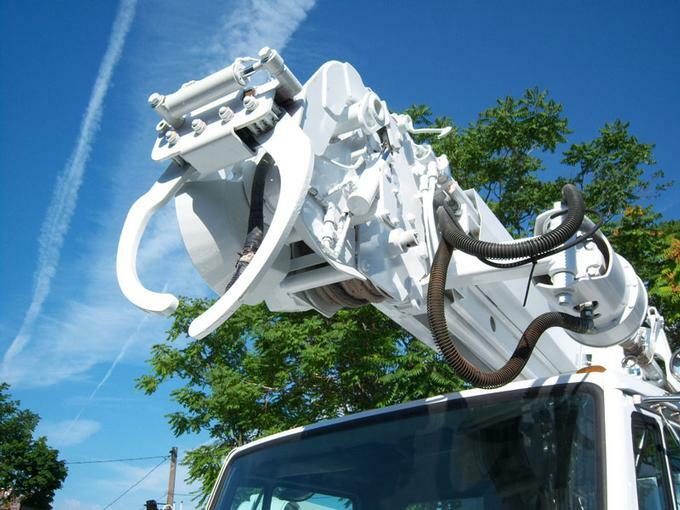 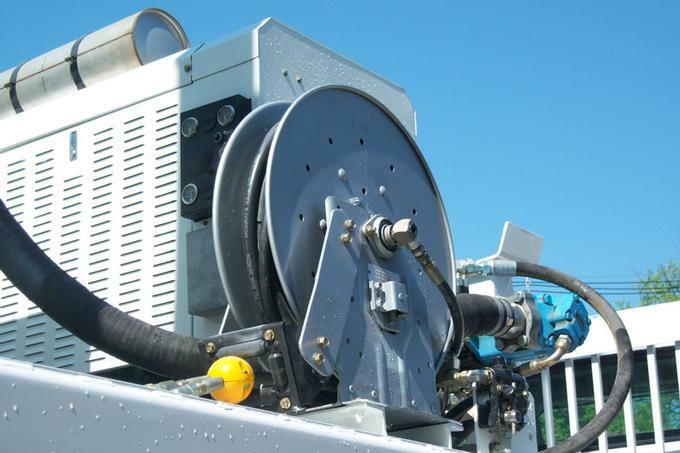 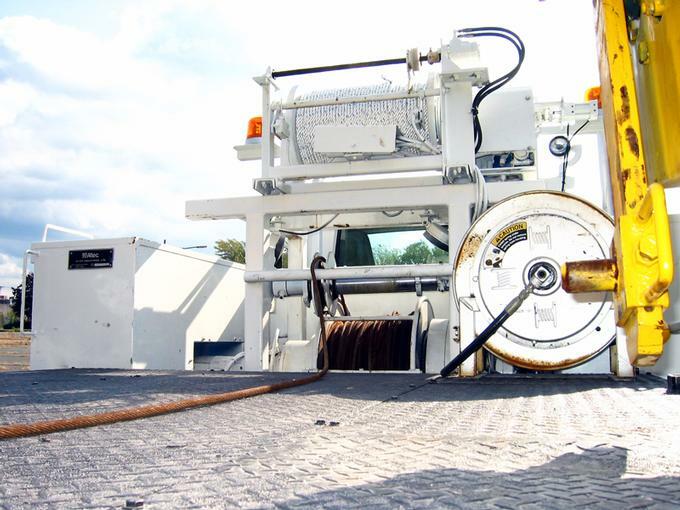 Colvin's offers a complete line of truck mounted aerial devices.